More than a few senior people in Jerusalem, the Kirya military headquarters and the IDF have been repeating over the past two days assertions like “Hamas is frustrated” and “Hamas wants a ceasefire.”In principle, they’re right,but those statements must be accompanied by two critical caveats that in practice prevent a halt in the fighting. True, Gaza’s Hamas rulers are frustrated to a certain extent. They aren’t happy that the almost 1,000 rockets they’ve fired at Israel so far have caused few injuries and haven’t even significantly disrupted life in Israel. Hamas also had far-reaching plans for terrorist attacks inside Israeli territory, but so far they’ve all been thwarted. Even attacks on communities and army bases by way of tunnels that were dug over years did not bear fruit, thanks to Israeli intelligence efforts. However – and this is a major reservation – the damage to Hamas from Israel’s air campaign, at least so far, has been minimal. Not one senior member of the movement’s political or military echelons has been as much as scratched by Israeli fire. Meanwhile, the organization’s ability to fire rockets at Israel has remained formidable, as has the functioning of its command and control system. 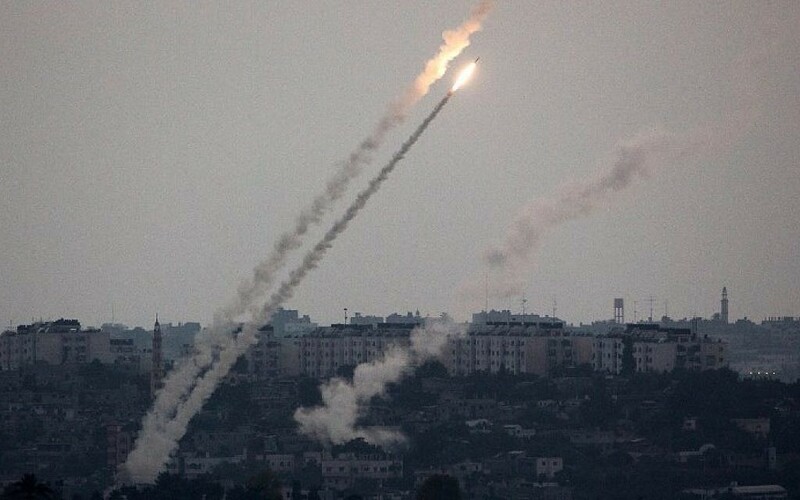 According to the assessments of Israeli defense officials, the IDF has destroyed 2,000 rockets, which along with the 1,000 or so that were fired, means Hamas’s arsenal has declined by some 3,000. 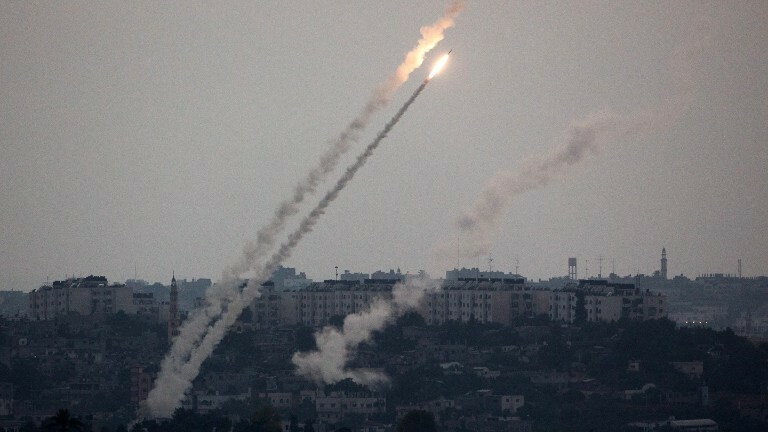 The problem is that Hamas is still in possession of 6,000-7,000 rockets, enough to continue fighting for weeks. Another matter that is no less important for Hamas and is being overlooked by the Israeli decision makers is the opinion of the Palestinian and Arab public. Just a few weeks ago Hamas was considered a weak and vulnerable organization, caught between an Israeli rock and an Egyptian hard place. Its regime was on the verge of collapse, and the movement as a whole had lost the support of the public in the West Bank and Gaza. Simply put, no one in the Arab world was ready to bet on Hamas. And yet, in less than a week, Hamas has become the darling of the Arab media, a popular hero that has rained rockets on Tel Aviv, Haifa, and the famed reactor at Dimona. This is one of the points that Israel’s political and military leaders aren’t taking into account. While it may be frustrated by its inability to inflict Israel casualties, Hamas is basking in its newfound popularity and celebrating a renewed interest in Gaza among Arabs and Palestinians. It also knows that under any future arrangement, Egypt will have to take that into consideration and will no longer be able to ignore the Strip. After just two days of fighting, members of the group’s military wing called a press conference at which they laid out their demands. Israel interpreted this as a display of weakness, but there’s reason to think that that’s not necessarily the most accurate assessment. Rather, Hamas wished to present to its public the reasons for launching the campaign. Since then Hamas has repeated those demands again and again, including on Sunday, when spokesman Sami Abu Zuhri said that Israel’s offer of “quiet for quiet” was unacceptable to the organization. Contrary to the opinion of some senior Israeli officials, Hamas doesn’t seem to be in a panic or on the verge of collapse. Far from it: Most people who come into contact with Hamas these days are under the impression that the organization doesn’t want to stop the fighting without a significant achievement. A senior Hamas member said his organization will insist upon the release of those former prisoners who were set free under the Gilad Shalit deal but then rearrested after the abduction and killing of three Israel teenagers in June. In Israel they won’t rush to accept that idea. No less critical for the organization is the matter of permanently opening the Rafah crossing into Egypt. Except that here Israel is dependent on Cairo’s goodwill. For the time being, at least, Cairo is demanding that in return for opening the crossing permanently, Hamas must agree to station Palestinian Authority security forces there; that is to say, PA President Mahmoud Abbas’s people. In addition, the Egyptians are demanding the deployment of Abbas’s forces along the Philadelphi Route, which runs along the Gaza-Egyptian border. Israel is not expected to oppose the idea of opening the Rafah crossing and it is not yet clear what Hamas’s stance will be on the deployment of PA personnel there. The presence of armed Fatah men would be a first indication of the return, in one manner or another, of Abbas to the Gaza Strip. In the meantime, Israel is cementing its own position. The gist of the messages passed from Jerusalem to various emissaries traveling along the Tel Aviv-Cairo-Doha line was that Israel has no intention of agreeing to a ceasefire that won’t guarantee the removal of existing rockets from Gaza and an end to Hamas’s ability to manufacture new ones. It is hard to imagine a scenario wherein Hamas would agree to such a condition. And even if it did agree, it is doubtful that it would last for long – and therein, perhaps, lies the biggest problem: Without a significant change in the reality in the south, it will only be a matter of time before the next round of fighting in Gaza.